Books for Boys? For Girls? For Children? 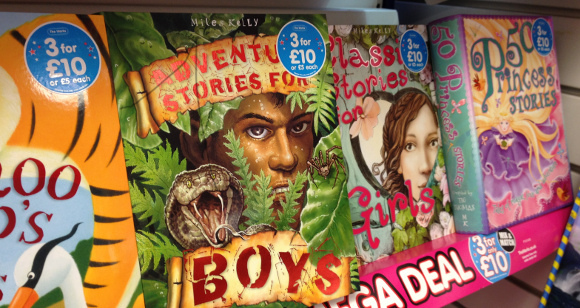 Fen and Kerry of stereotype-busting children’s booksellers, Letterbox Library, take a look at the gendered world of reading, and ask, why are publishers so keen to tell children which sort of stories are for them? 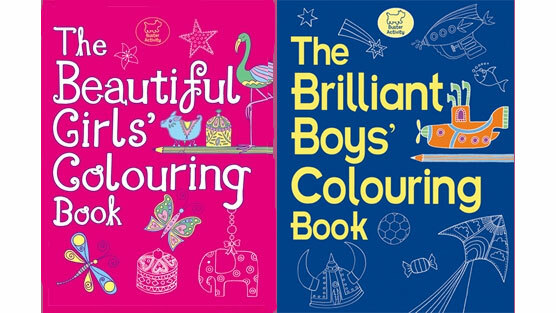 We’re asking children’s publishers to take the ‘Boys’ and ‘Girls’ labels off books and allow children to choose freely what kinds of stories and activity books interest them.